In an event today in Mysore, JK Tyre inaugurated its new consolidated research and development centre. The company's earlier R and D activities were scattered across four centres in India, but this new facility consolidates all of this in one place. Around a 180 personnel are employed here and has been set up to improve synchronization and cross functions among the company's various research arms. 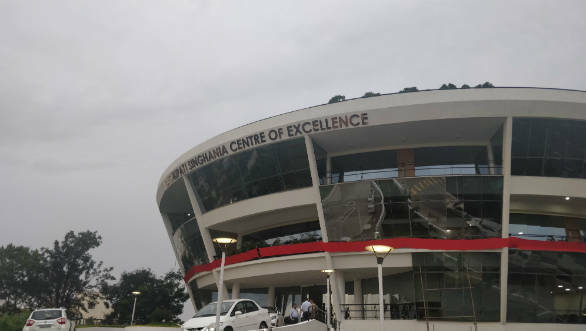 The Raghupati Singhania Centre of Excellence (RPSCOE), as the centre is called, is a part of the Harishankar Singhania Elastomer and Tyre Research Institute (HASETRI) and has been set up to optimize product performance and product design cycle time through simulation and predictive techniques. JK Tyre has invested over Rs 100 crores in the development of the centre. 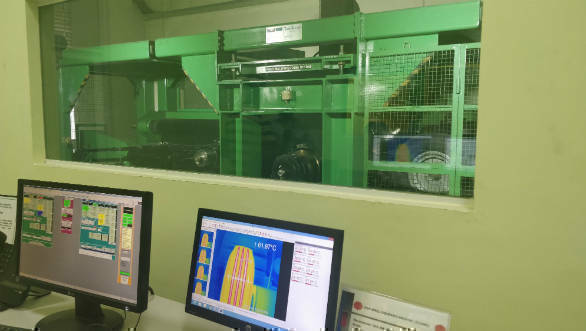 Research at RPSCOE is focussed on multiple aspects of tyre technology, including developing advanced laboratory predictors for tyre performance and providing key inputs for life prediction of rubber products. Of the many areas of research undertaken at the centre, the more notable ones include material and compound development, future technology development, computational mechanics and tyre characterization. The centre also prides itself on being one of the most advanced of it's kind in the country in terms of equipment. It is the first in the country to have a semi-anechoic chamber which uses specialised software for noise vibration and harshness data analysis. The RPSCOE also collaborates with and supports suppliers and manufacturers globally and has been set up keeping in my mind JK Tyre's focus on constant learning and reskilling of technical manpower. Speaking on this centre, Dr Raghupati Singhania, chairman and MD, JK Tyre and Industries, said that RPSCOE is a celebration of excellence and a testimony to JK Tyre's ethos of investing in technology. Since the company introduced radial tyre technology in 1977, it has continued to stoke the scientific temperament. 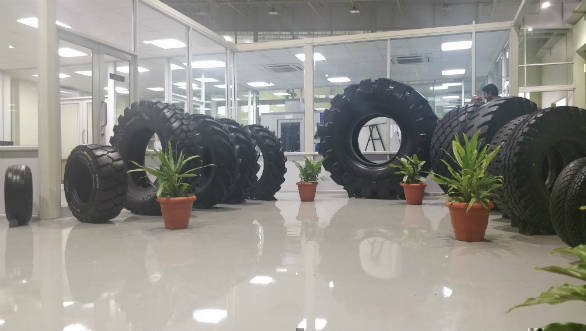 They were also the first company to roll out the 10 millionth truck/bus radial tyre from their plant in Mysore. Karnataka and Mysore to support them in building this Centre into one of India's treasured institutions for R and D.